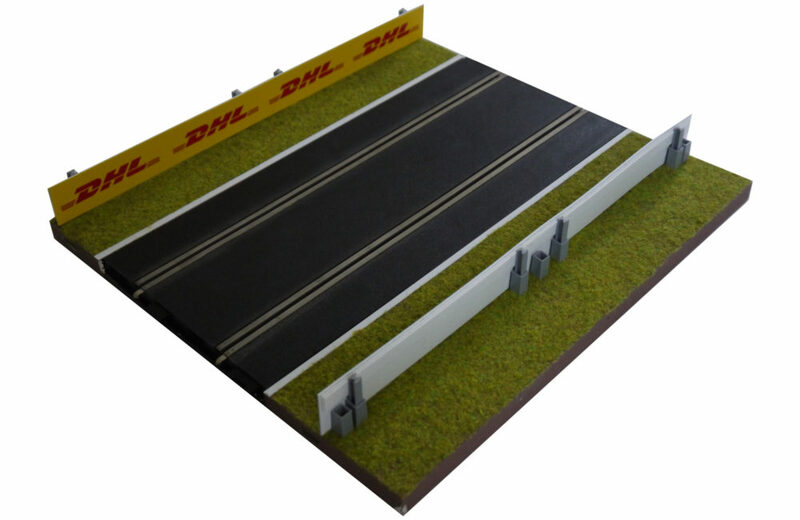 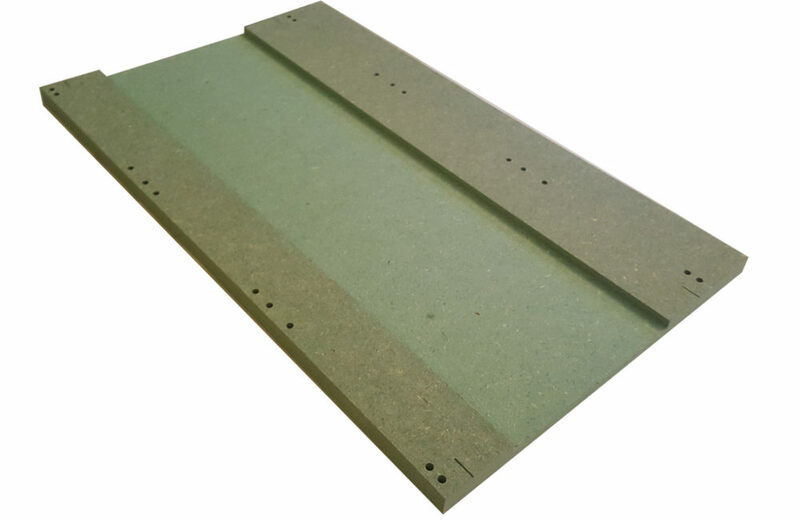 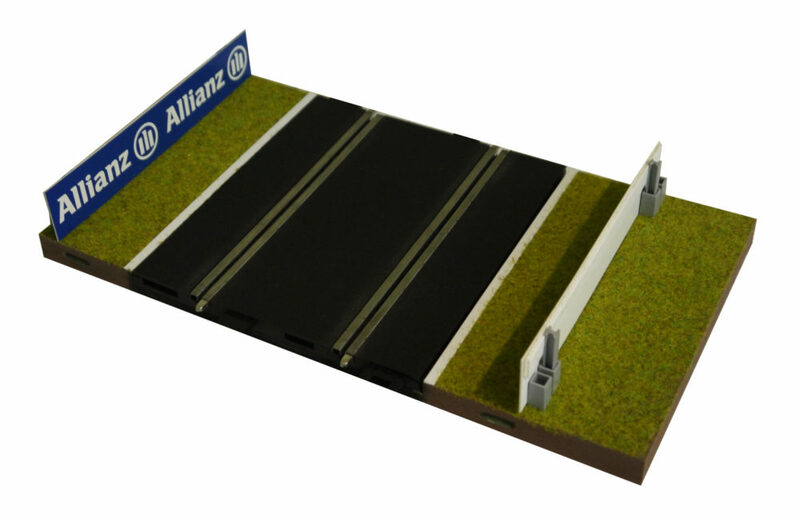 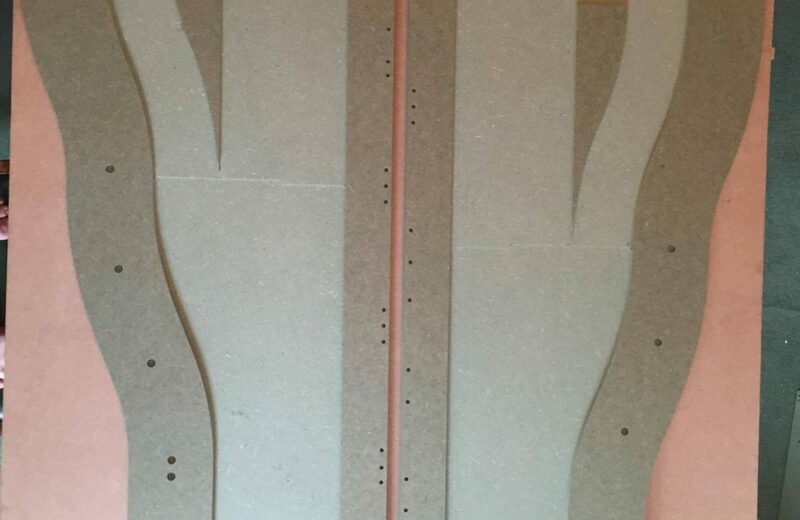 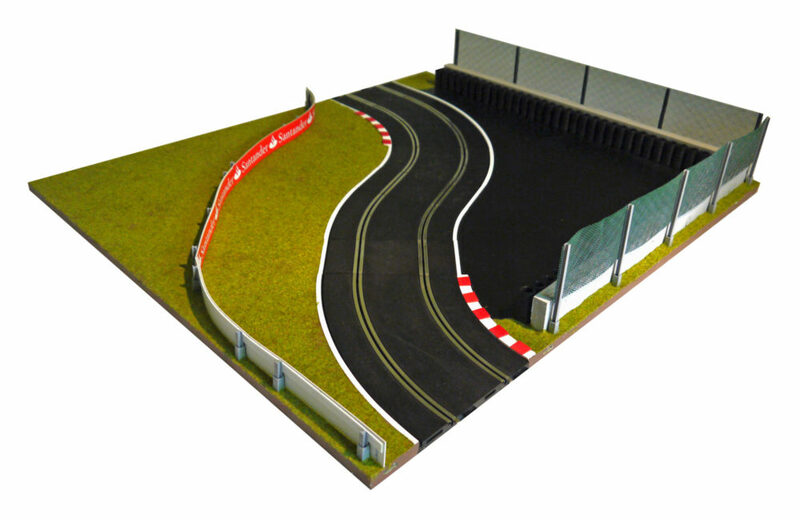 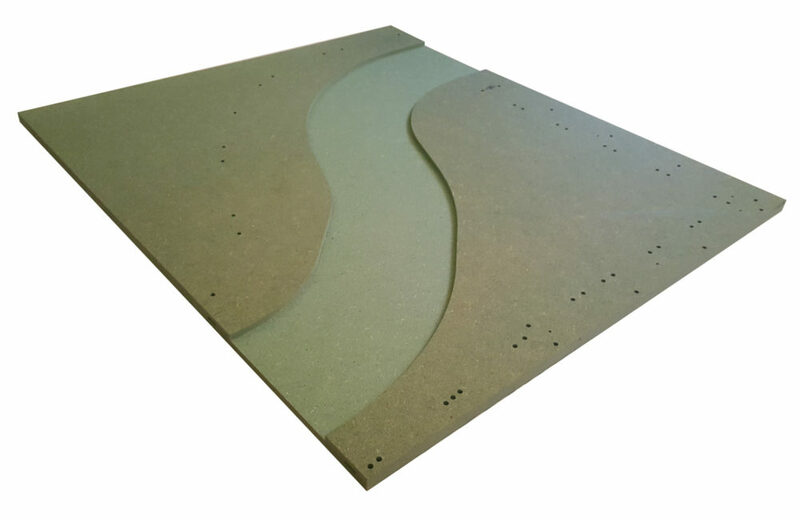 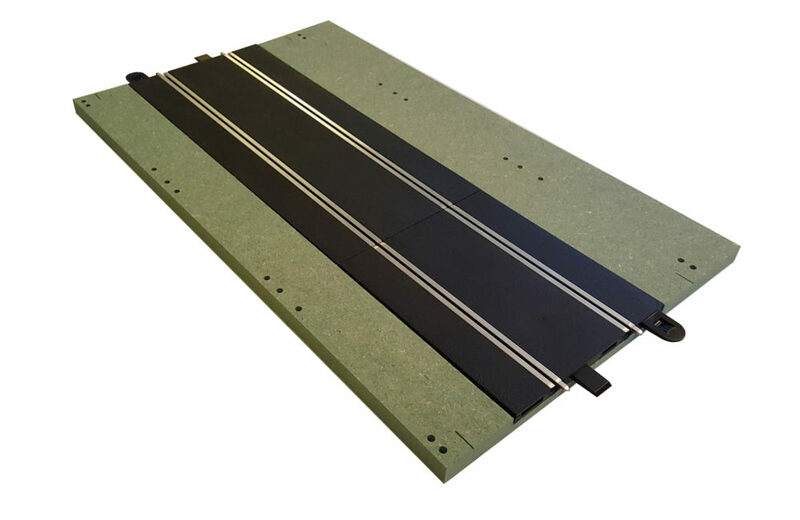 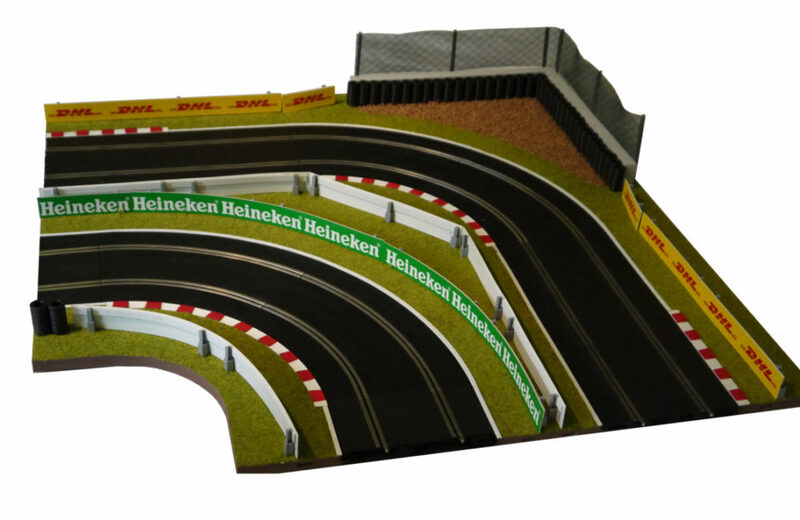 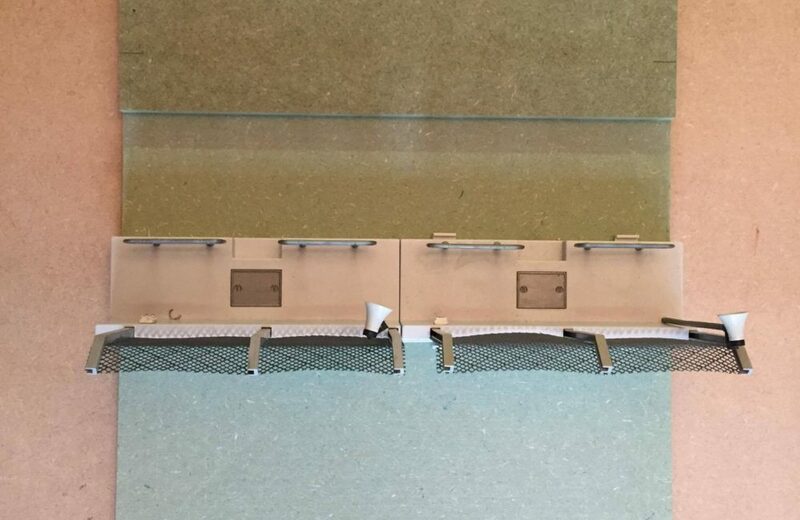 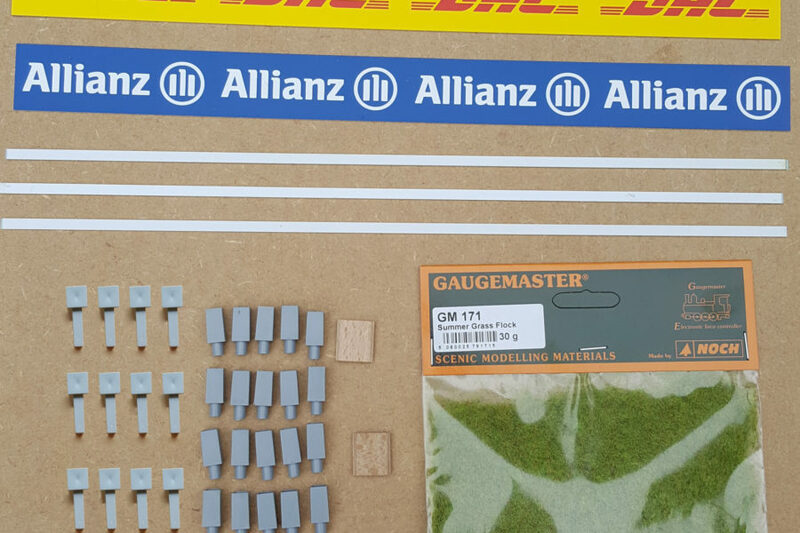 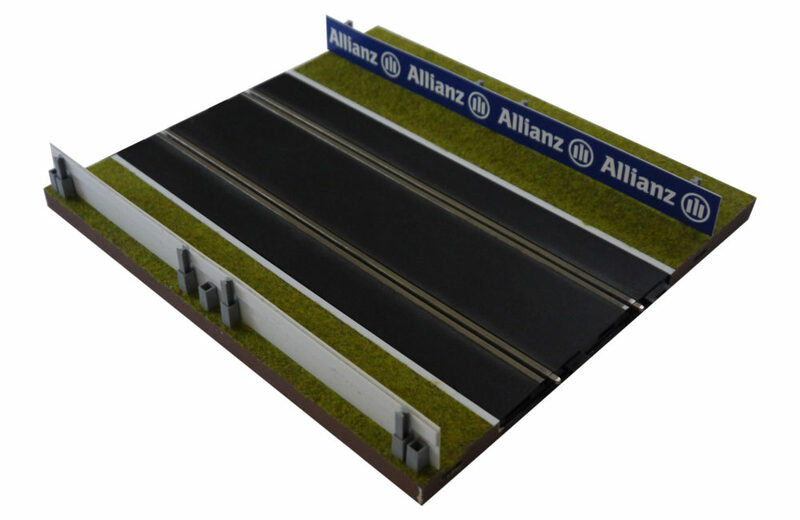 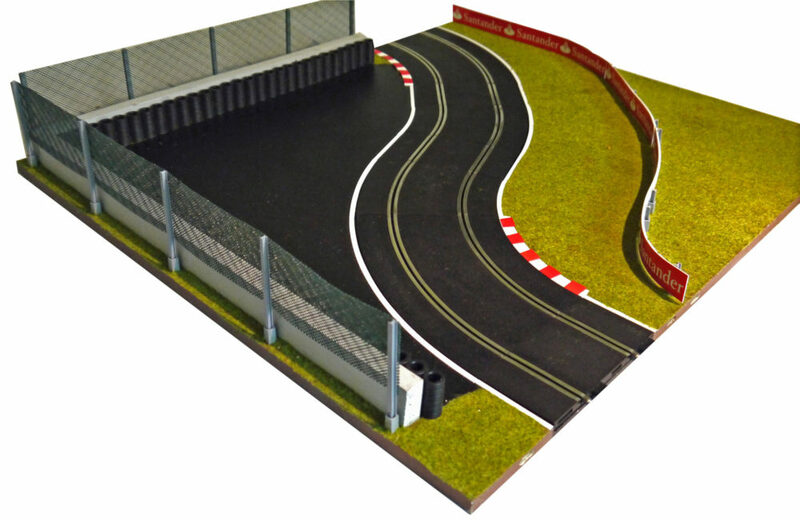 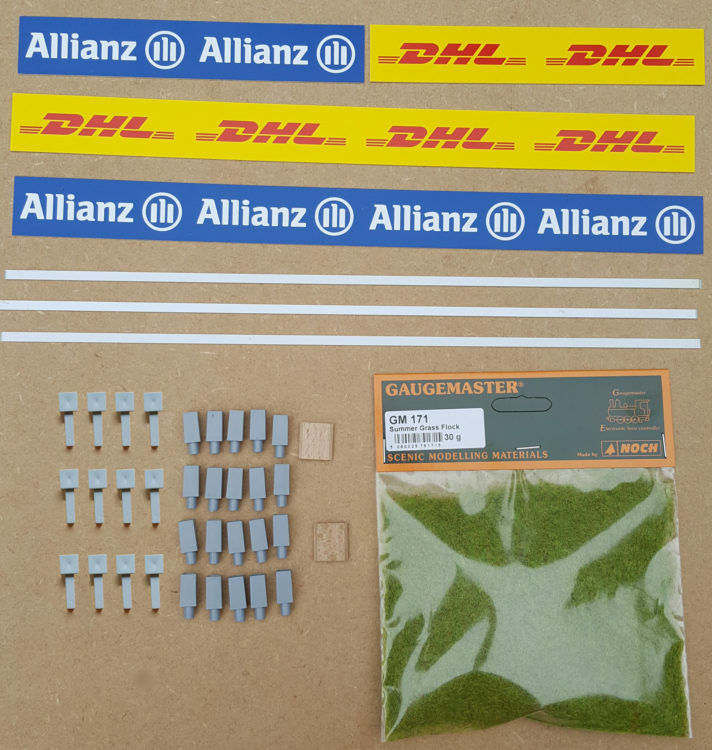 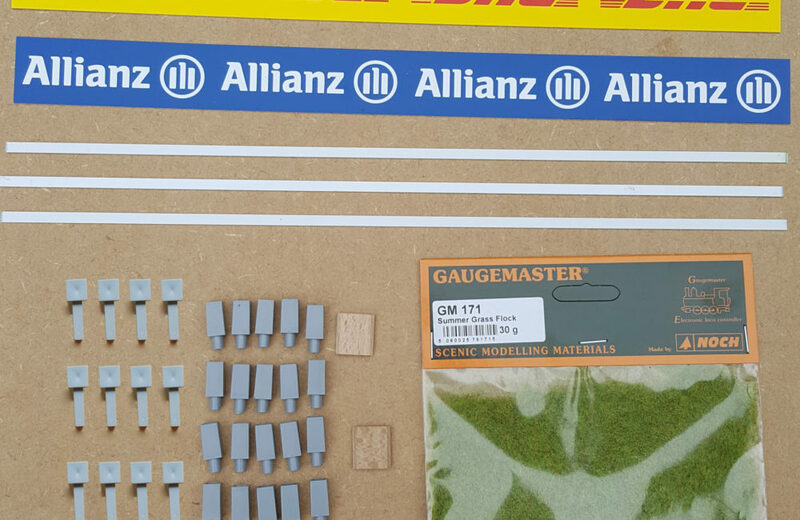 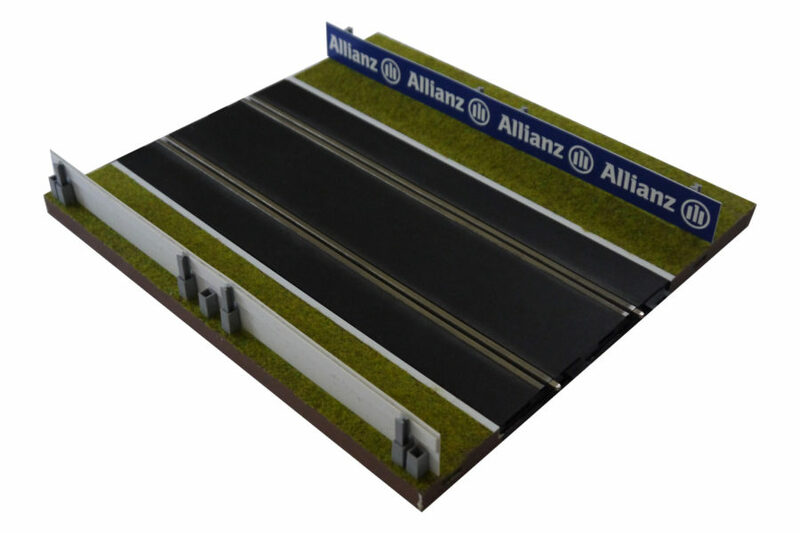 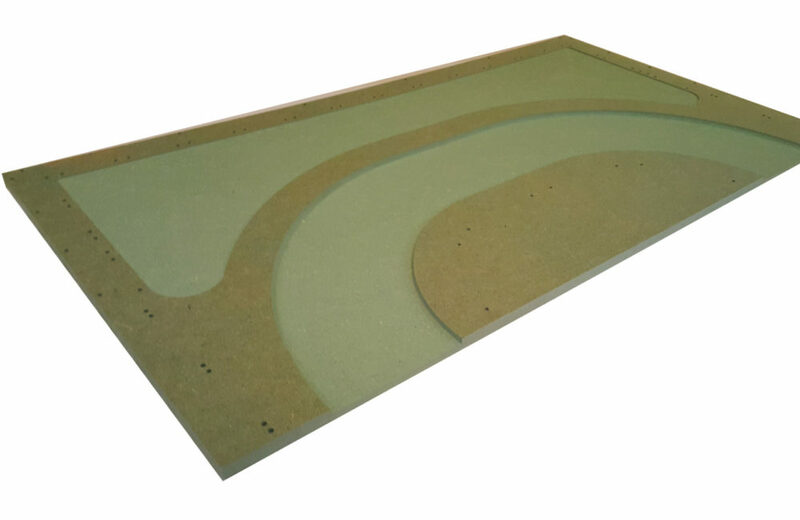 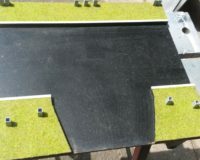 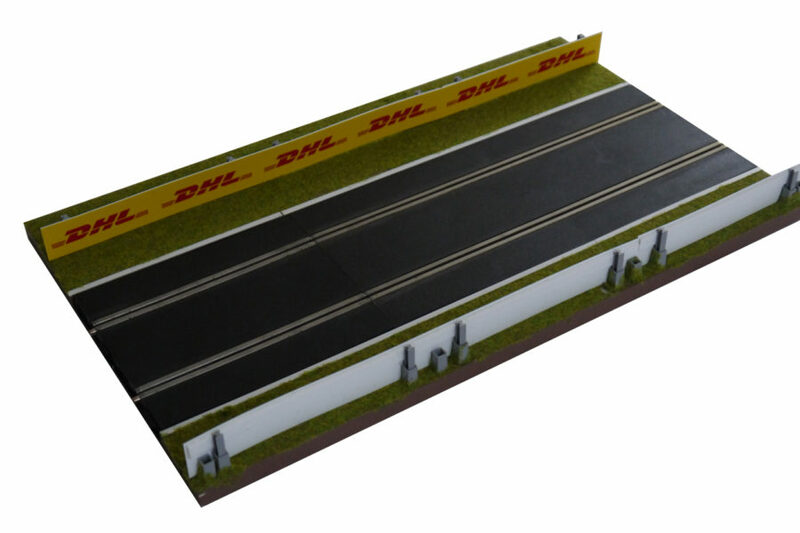 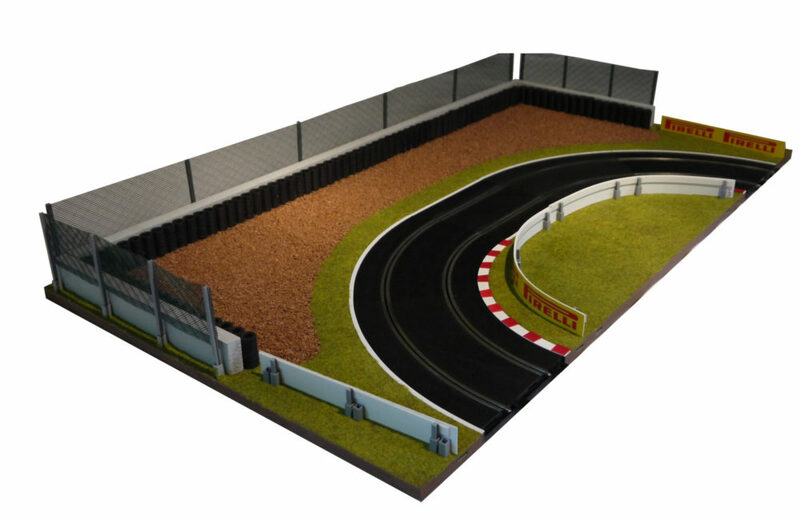 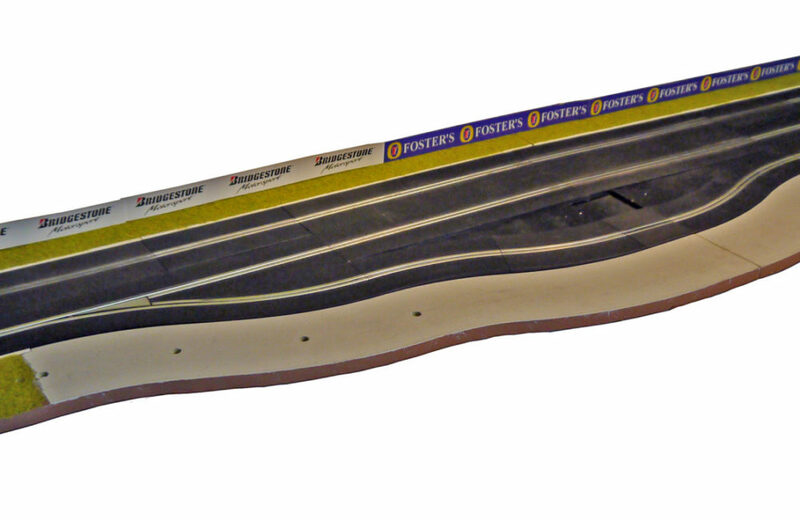 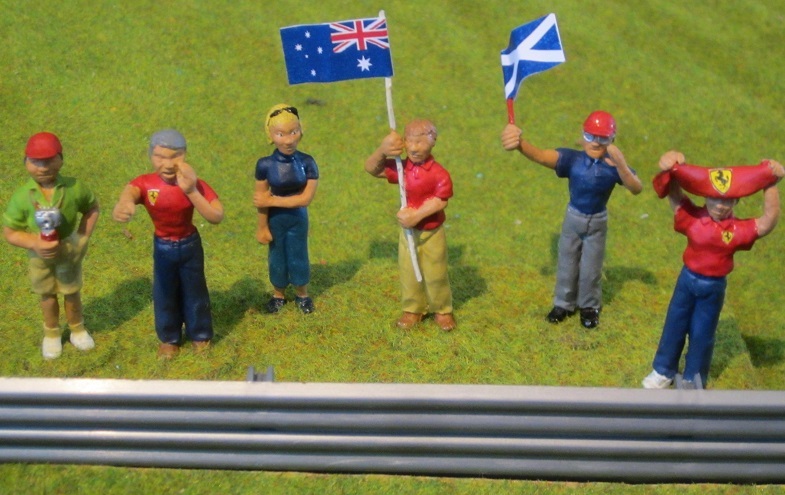 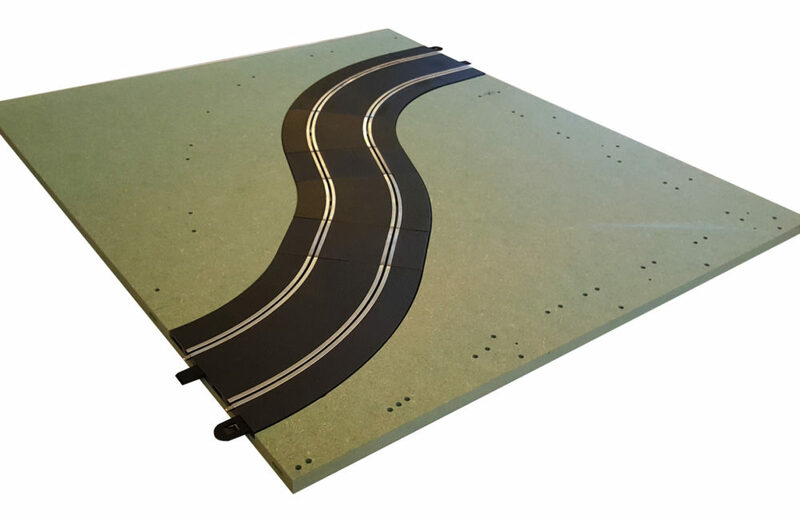 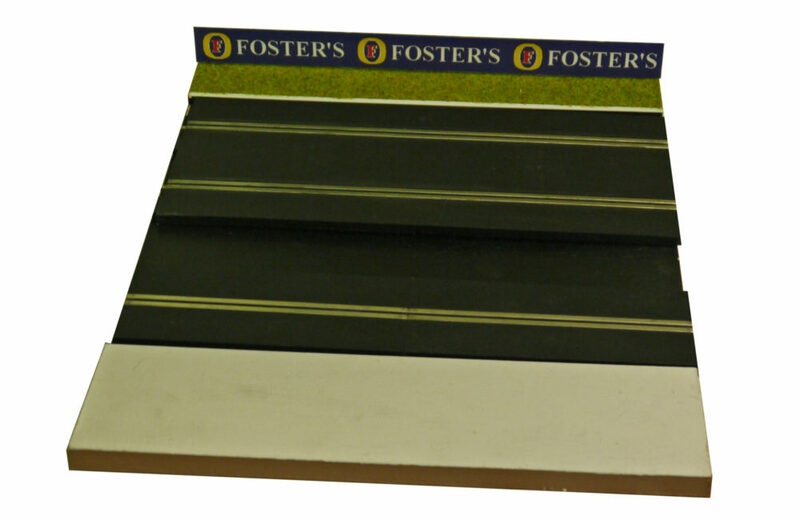 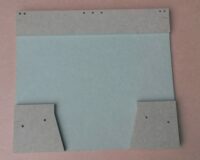 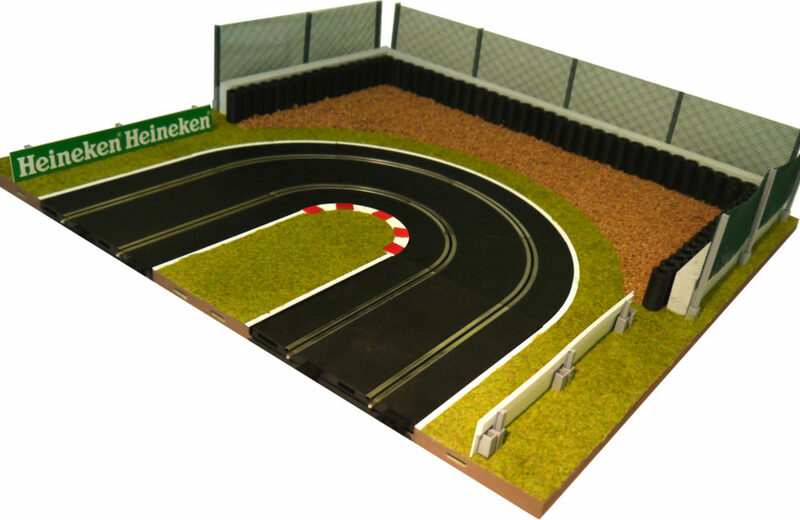 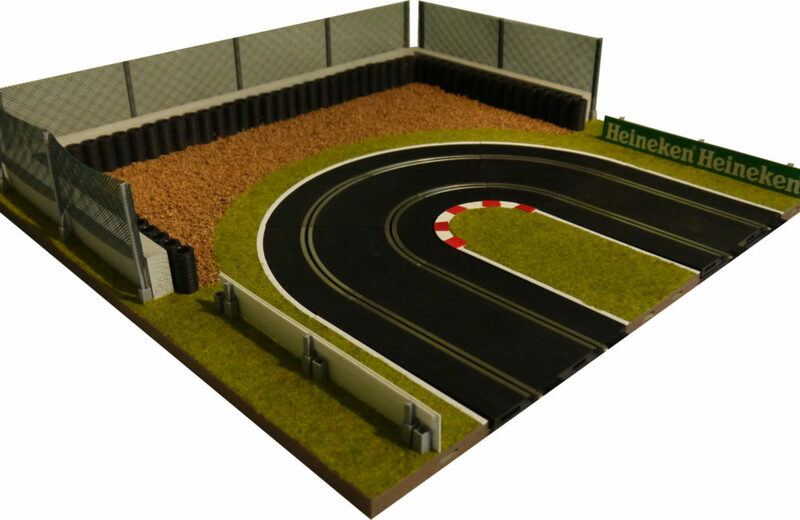 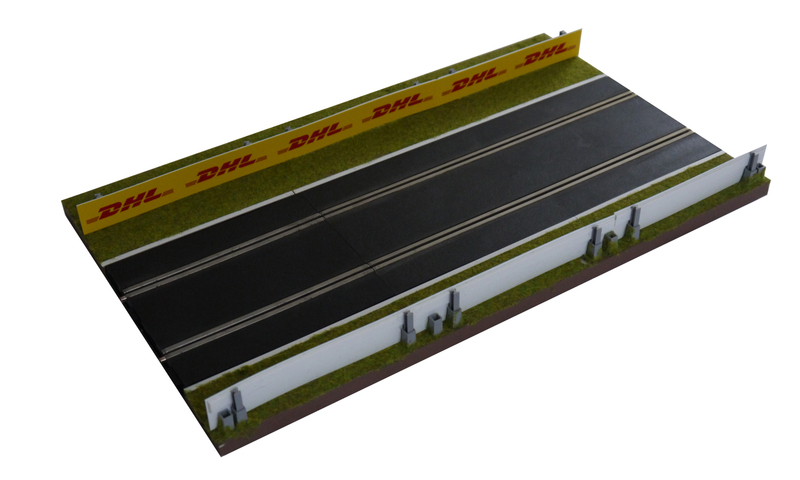 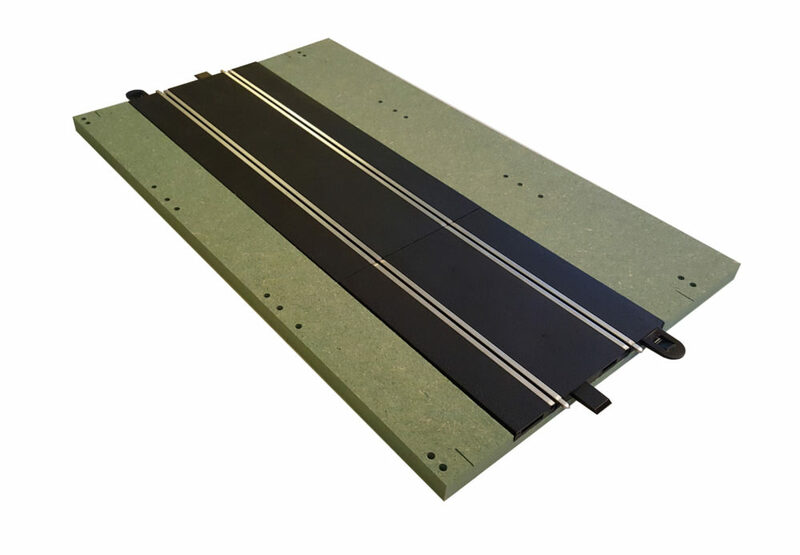 This panel is the width of one and half Scalextric full straights (525 mm). 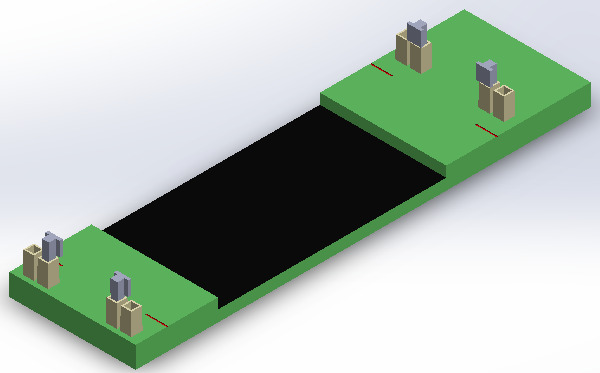 It is very useful in circuit building. 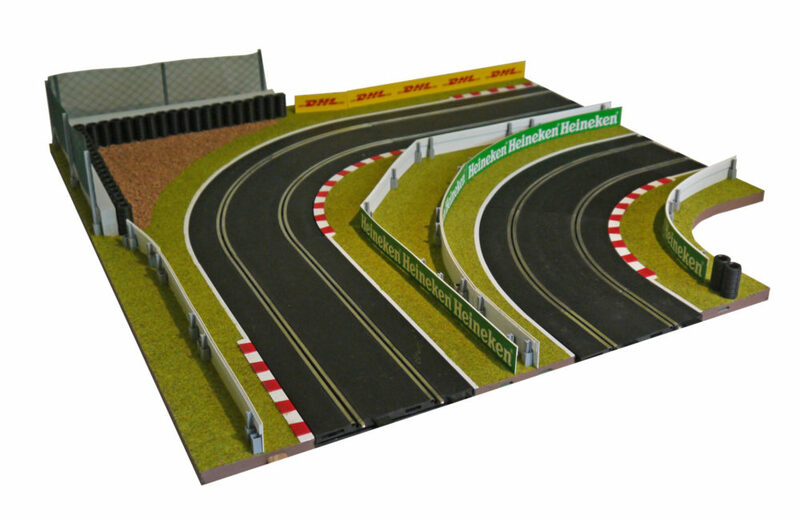 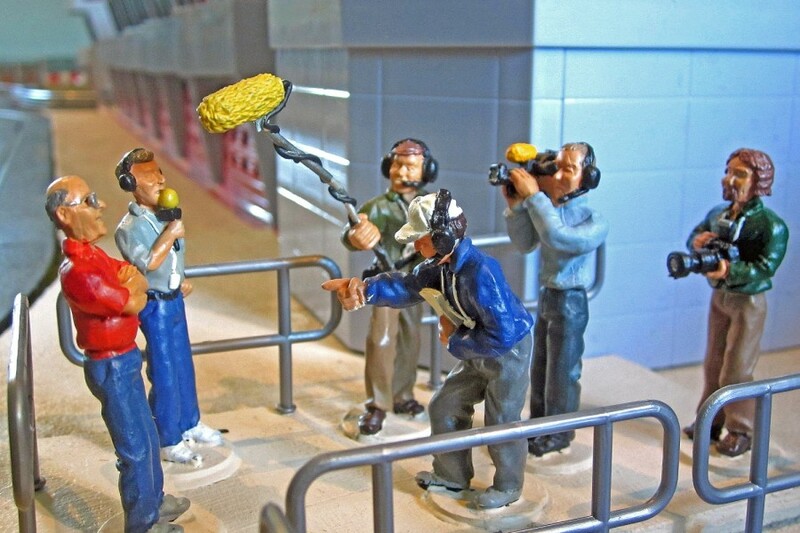 You will need one full and one half Scalextric straight. 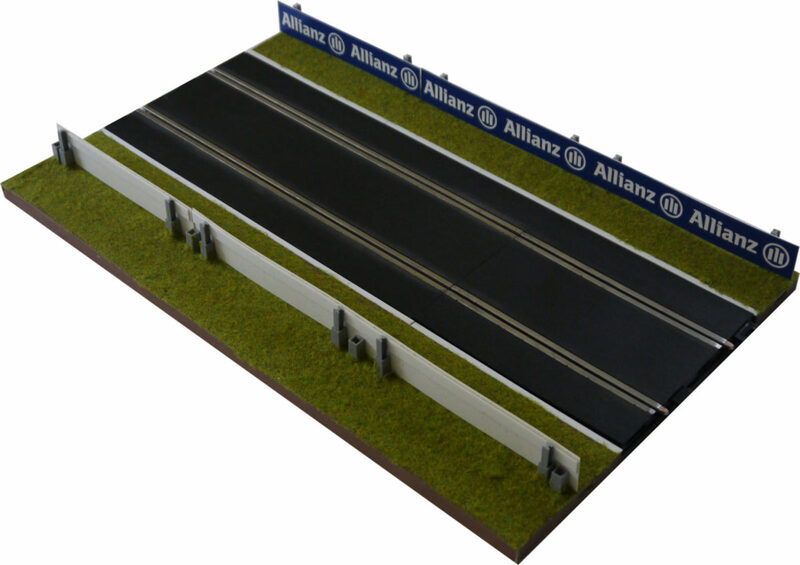 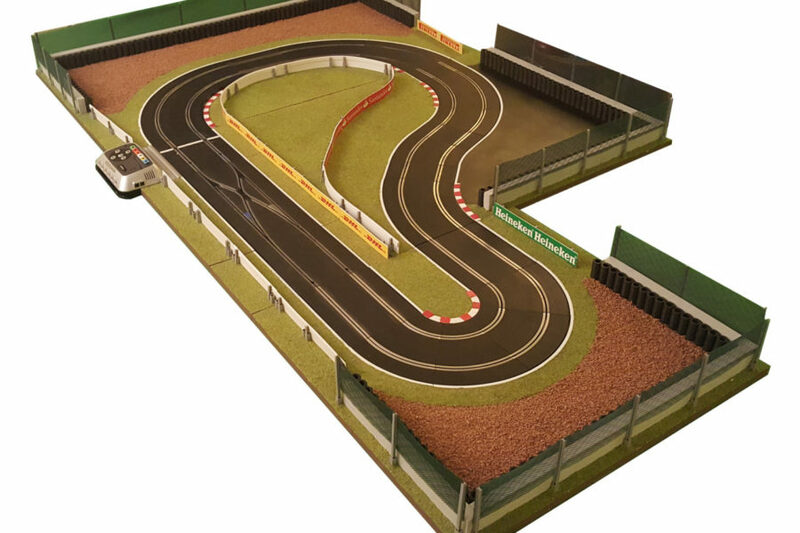 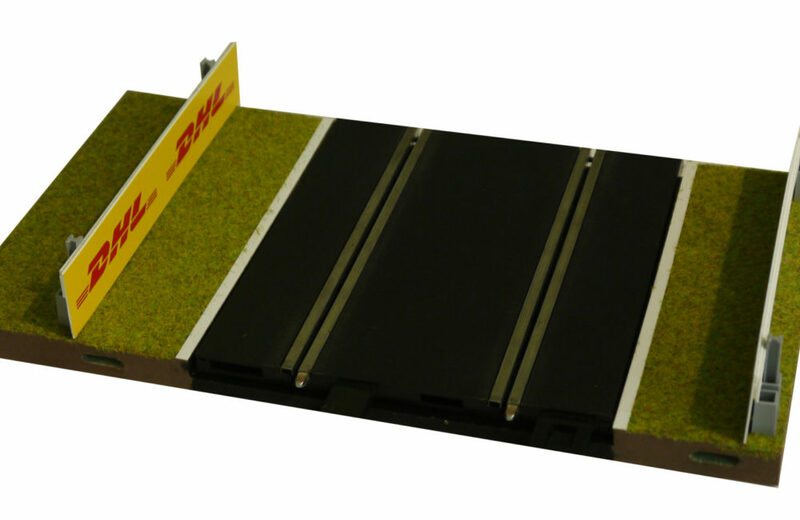 Alternatively it can accommodate a Scalextric digital lane changer. 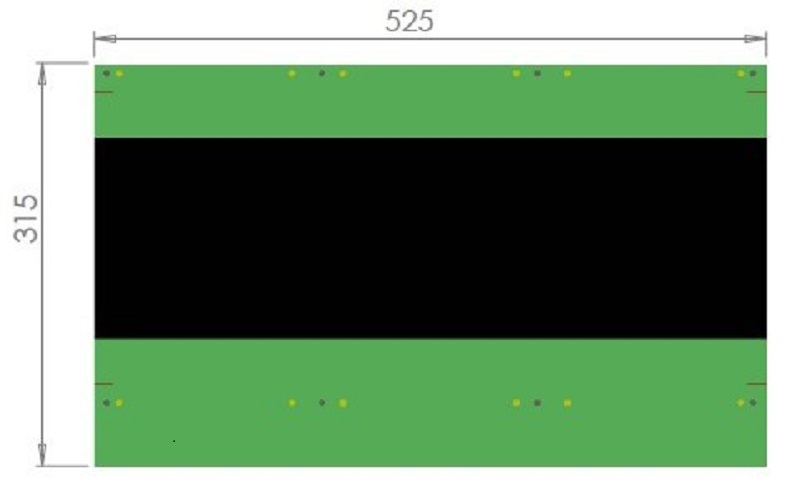 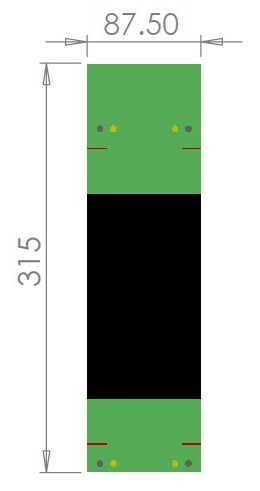 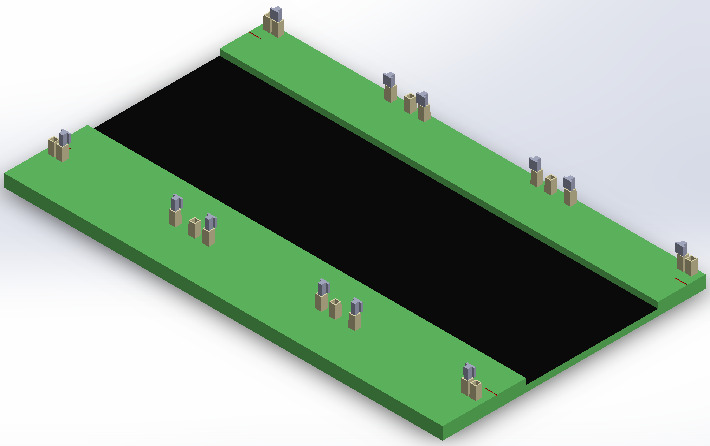 The panel is 525 mm wide x 316 mm deep, as shown in the Gallery diagram.